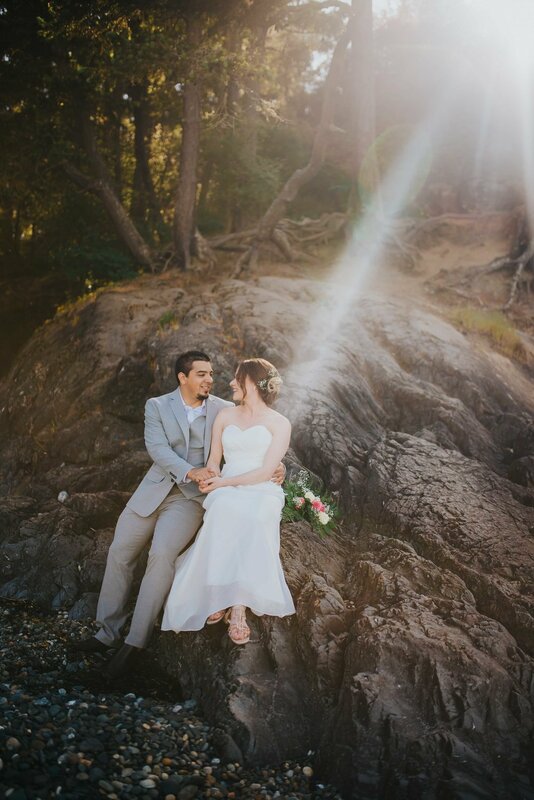 The romantic intimacy of an elopement or vow renewal is such a personal and beautiful event. 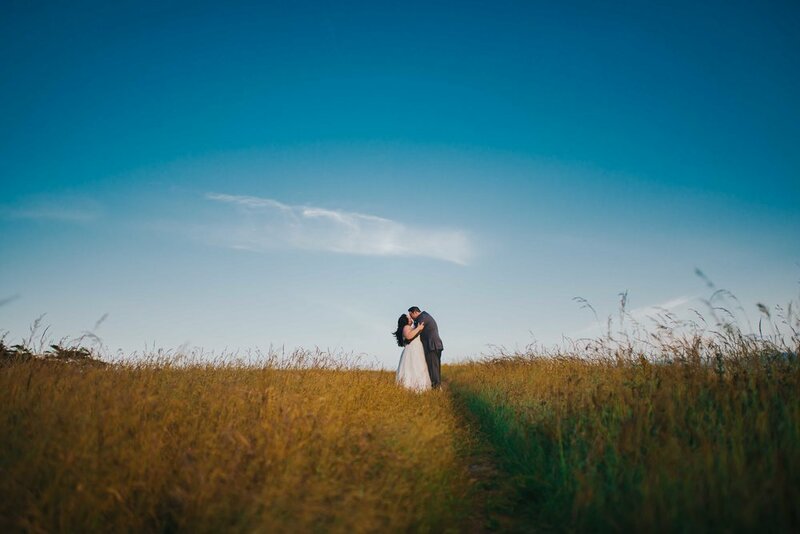 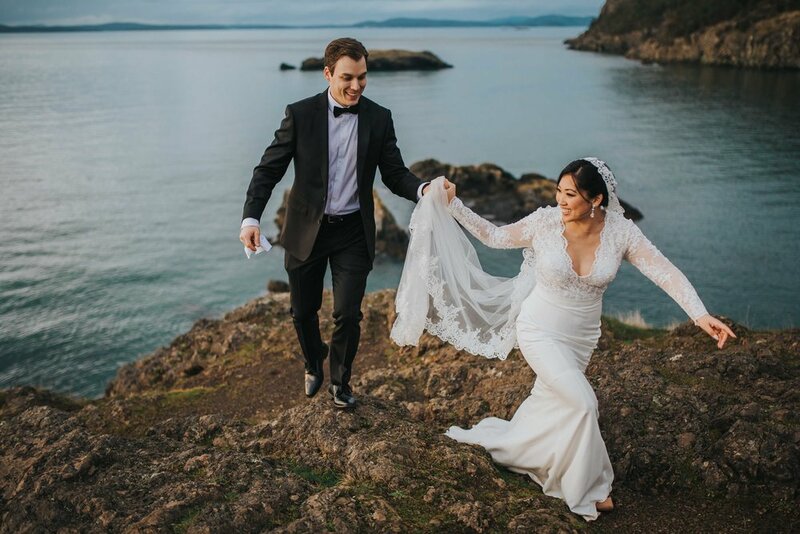 While our wedding package at J Hodges Photography features full day coverage from bridal preparation until reception departure, we understand that not every couple is looking to have a large event with 6, 8 or even 10+ hours of coverage. 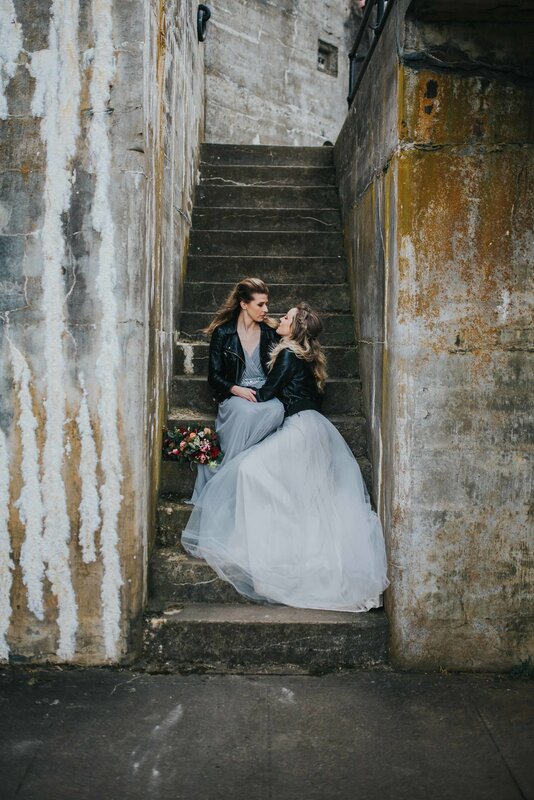 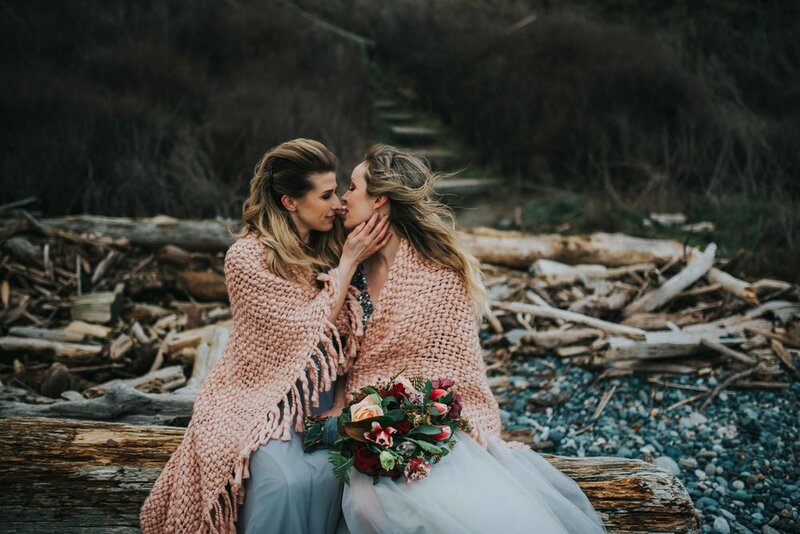 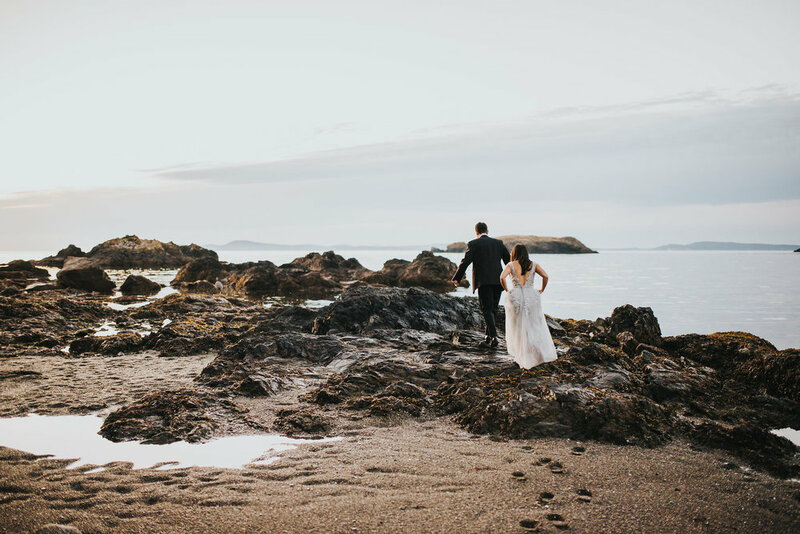 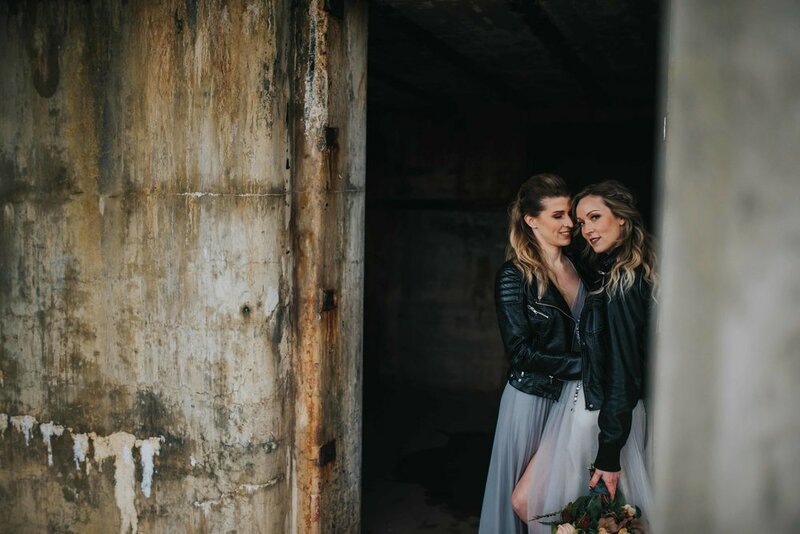 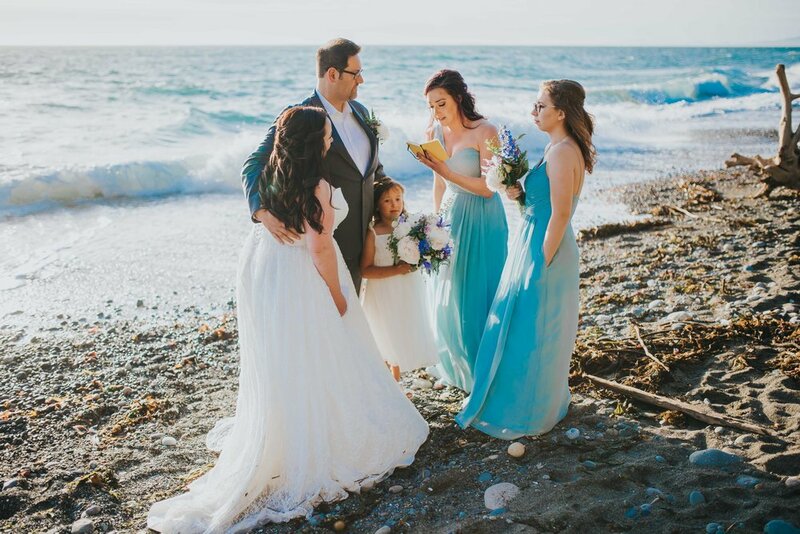 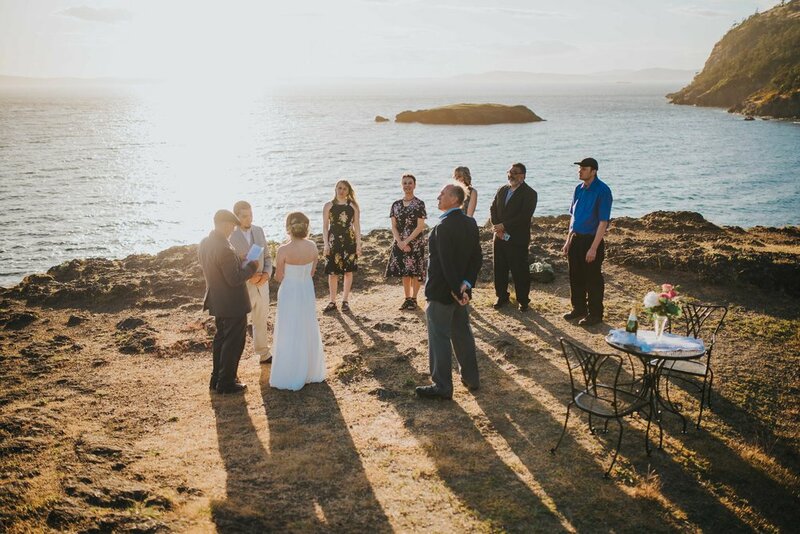 Designed for weddings with 20 guests or fewer, our elopement and intimate wedding package is designed for couples who are looking to preserve their private I-Do's. 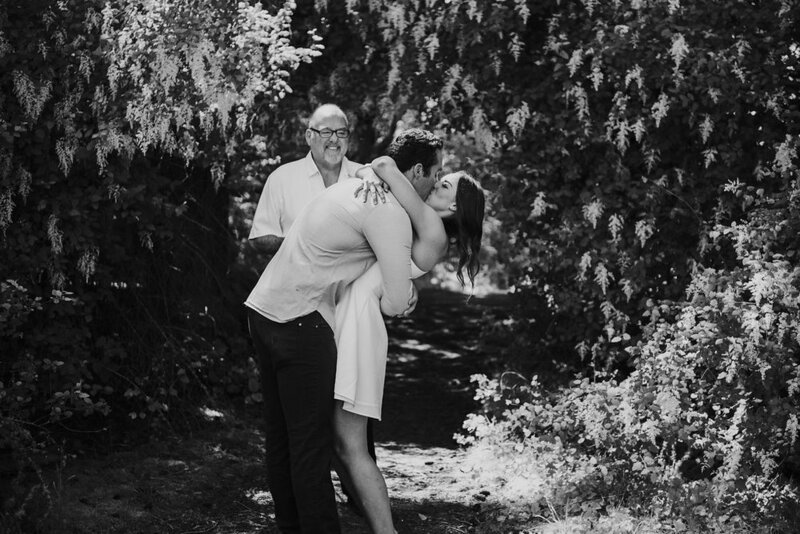 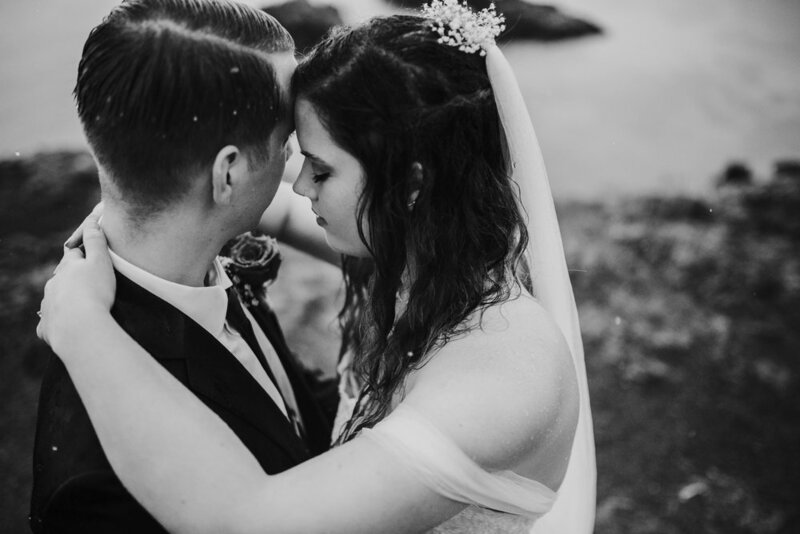 Marriage is the celebration of love between two people, and we'd love to be able to document your story. 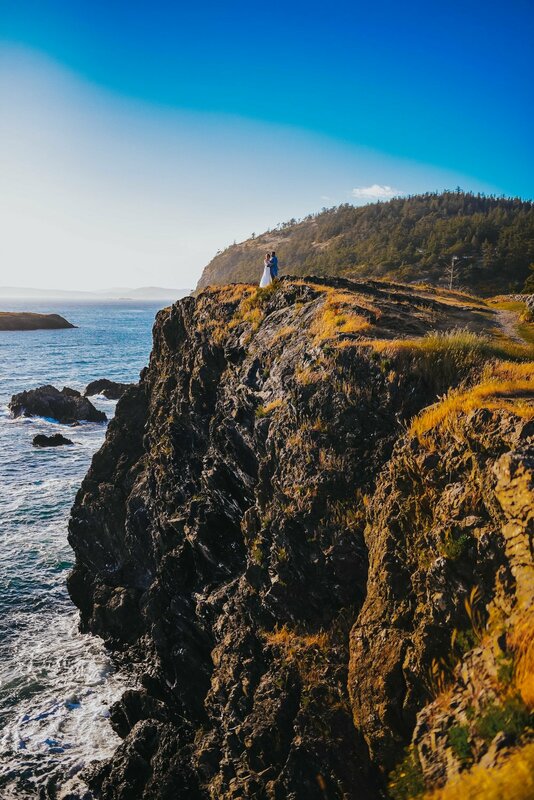 J Hodges Photography. 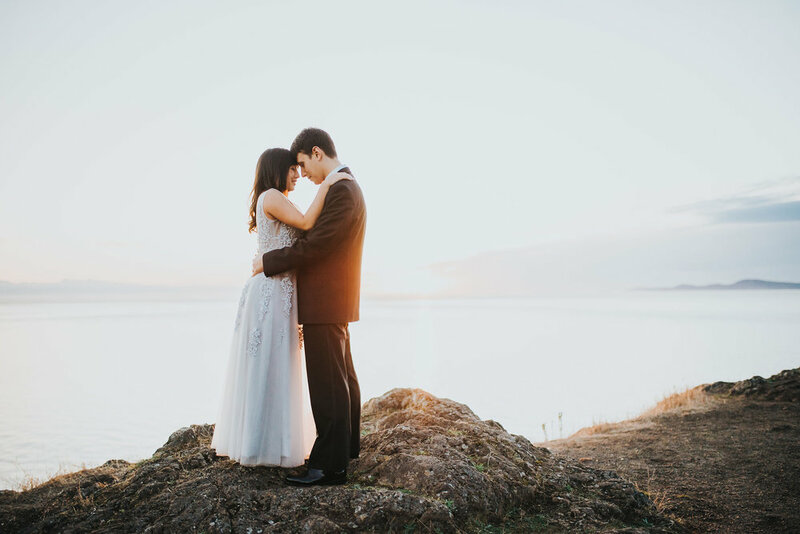 Oak Harbor Elopement Photographer. 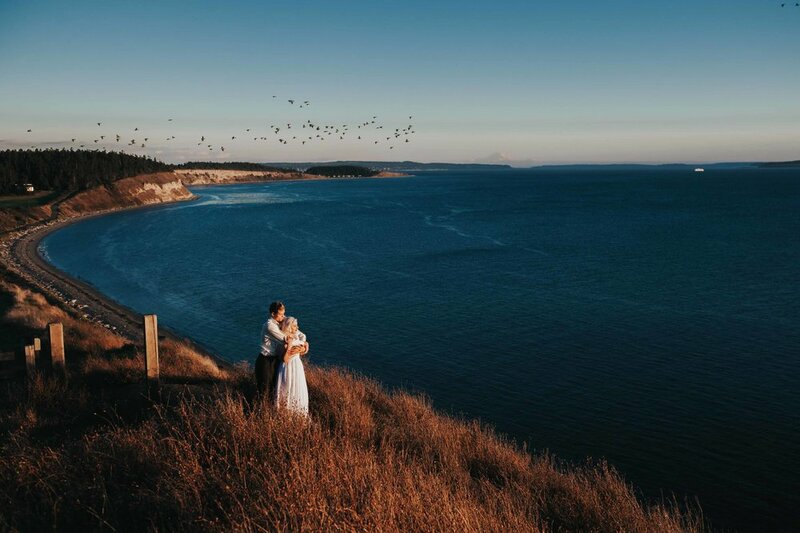 Whidbey Island Photographer. 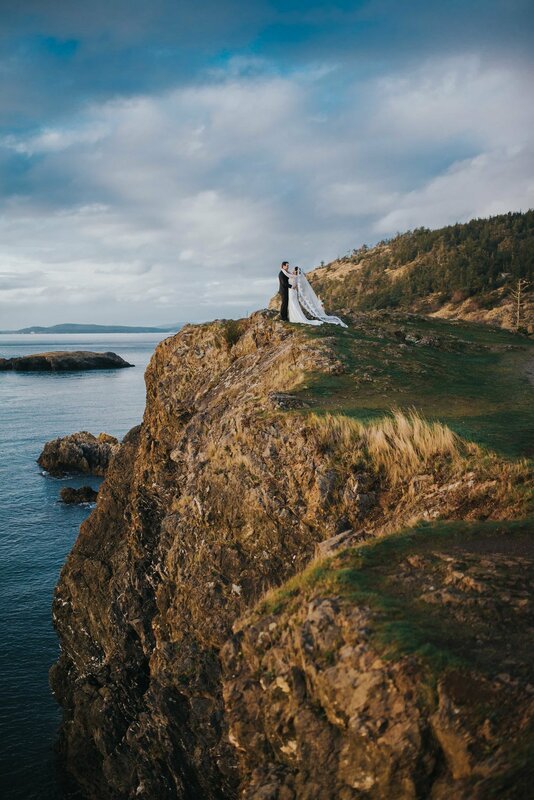 Anacortes, Bellingham, San Juan Islands.